SphereOptics diffuse reflectance OEM parts are made from our proprietary Zenith Polymer and Spectralon reflectance material. This highly reflecting, PTFE-based material is resistant to heat, humidity and exposure to high levels of radiation, making it ideal for usage in optical industries. 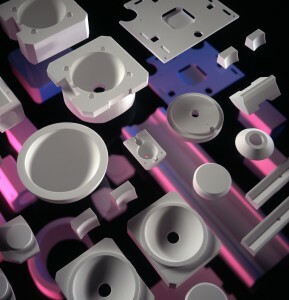 For highest quality, Zenith Polymer OEM parts can be manufactured in space grade quality.